New “Riddick” Game Annouced By Vin Diesel Himself! In an interview with the man, the myth, the legend, Vin Diesel at Eurogamer, he announces that he has assembled the original team at Starbreeze Studios (Payday, Payday 2, The Darkness, et al.) behind The Chronicles of Riddick: Escape from Butcher Bay to create a new installment in the popular series! 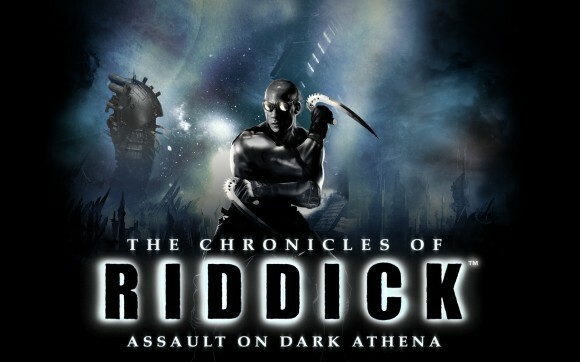 My diehard gamers want Tigon to deliver the third chapter in the Riddick game. 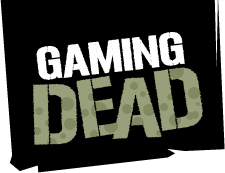 We, just of the past couple of months, just this year, reassembled that team from Starbreeze that brought Escape from Butcher Bay to create the third game. The new title will be created with an MMO world in mind, with players acting as mercenaries making their own paths in the Riddick universe.